Your newly acquired ship or boat needs the protection of the best, so you can set sail without a worry! 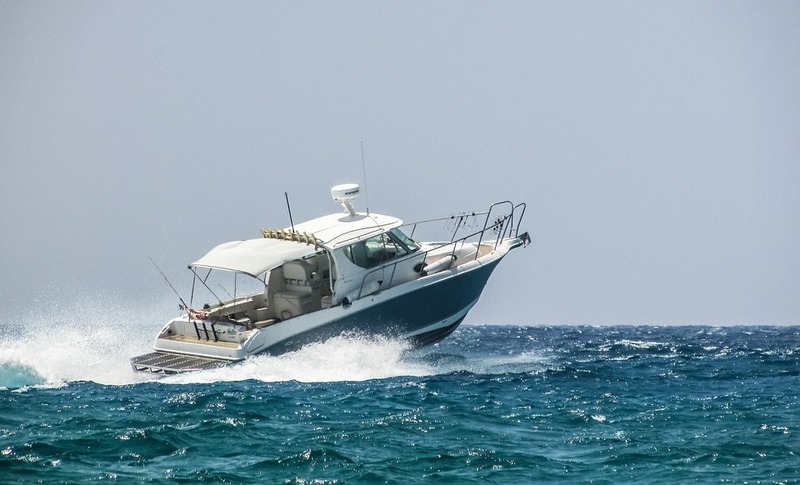 Shop Marine Insurance from Seeman Holtz today! Get the latest insurance news and updates from Seeman Holtz by following them on Google+ today.